Born in the NSW town of Glen Innes, Shane got his start in the industry after gaining qualifications as a Heavy Plant Diesel Mechanic at Tamworth TAFE before creating his own self-employed business in heavy vehicle and earthmoving repairs. In 1994, Shane followed his boyhood dream of driving interstate trucks for various companies before returning to his trade in 1999 as a workshop manager. As a trained dangerous goods accident first responder, Shane experience firsthand the horrific results of a tanker rollover which led his to focus his skills on truck safety systems. 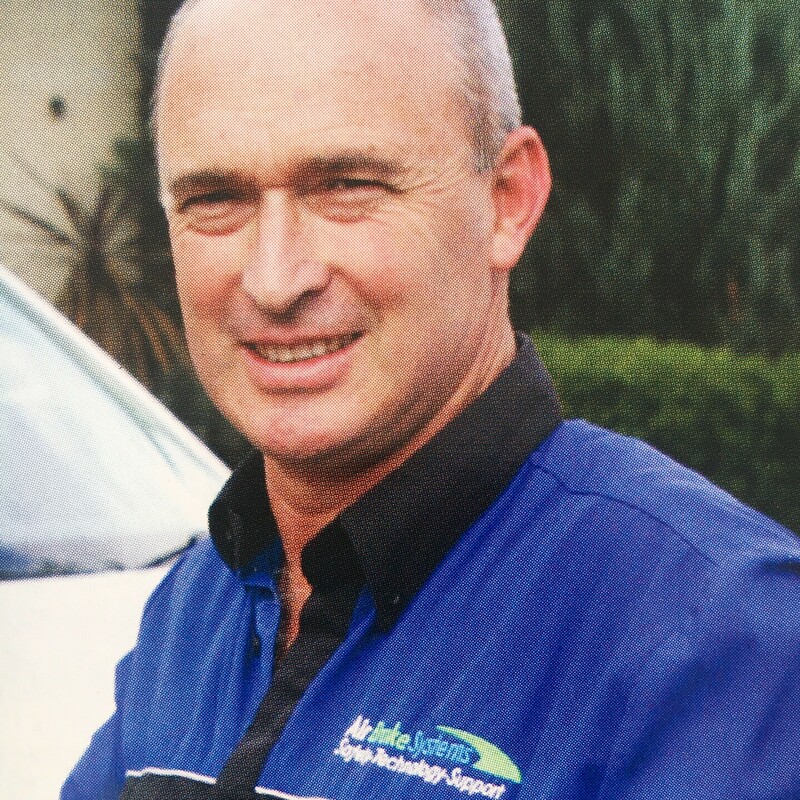 In 2016 Shane chose to specialise in the world of EBS braking, joining Air Brake Systems where he now works as NSW Sales and Service Manager. Shane is passionate about sharing information and travels across Australia to train others.